Asthma is an allergic inflammation of the lungs, which hinders the passage of air through the airways, and thus the individual’s breathing. This problem is chronic and has no cure but can be controlled with proper monitoring and a specific medication prescribed by the doctor. If you suffer from asthma and are pregnant, then you will be able to know the treatment of asthma in pregnancy. One of the concerns of pregnant women with asthma is knowing what they can do to control their problem during pregnancy. 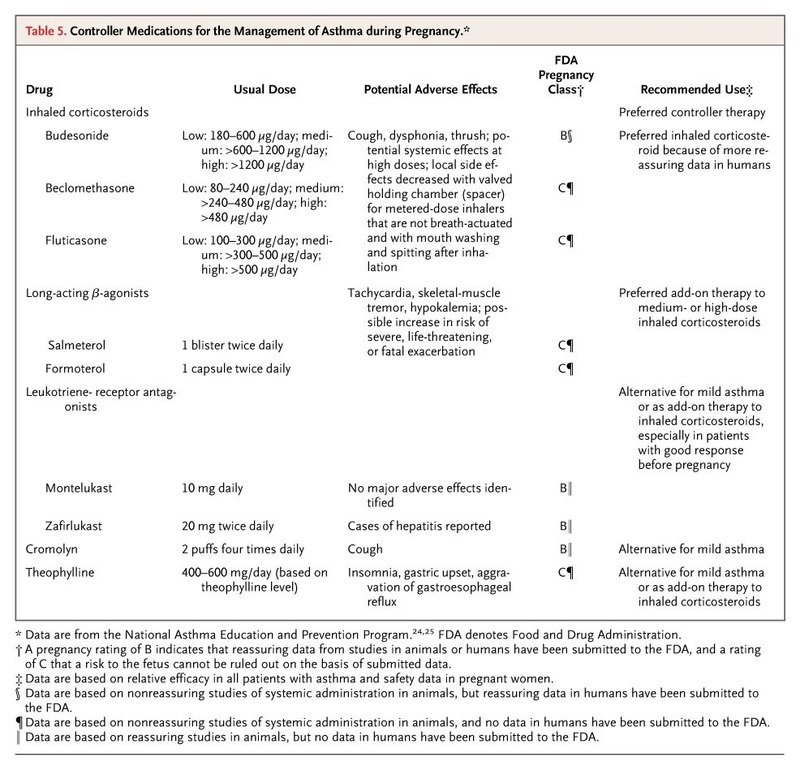 However, as the medications used in asthma do not have a detrimental effect on the development of the baby, the treatment of asthma in pregnancy remains the same as before. 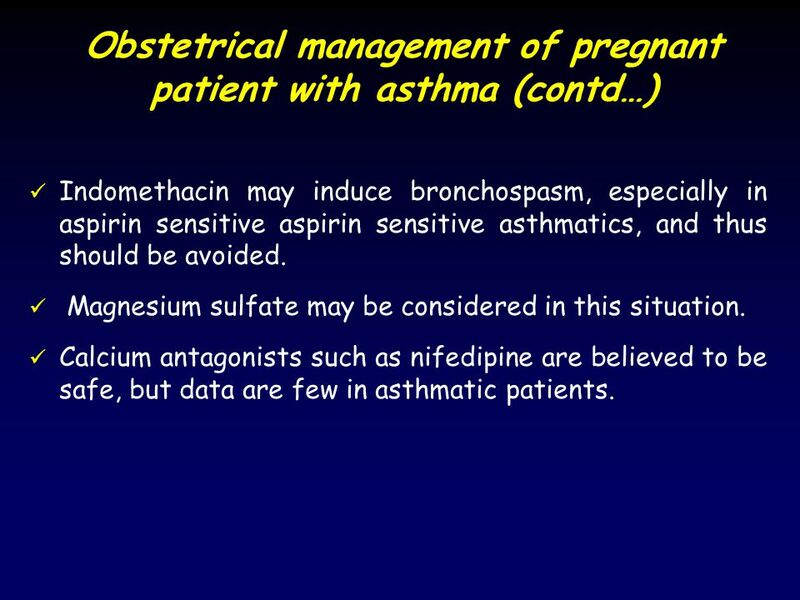 It is however important to consult your obstetrician or doctor accompanying your asthma problem. 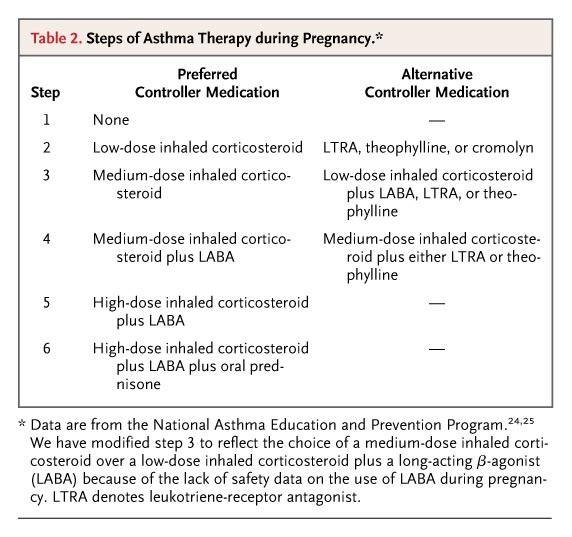 The treatment of asthma during pregnancy is thus the maintenance of the usual medication and its doses. However, it is recommended at this stage to avoid over-taking of medicines for asthma. 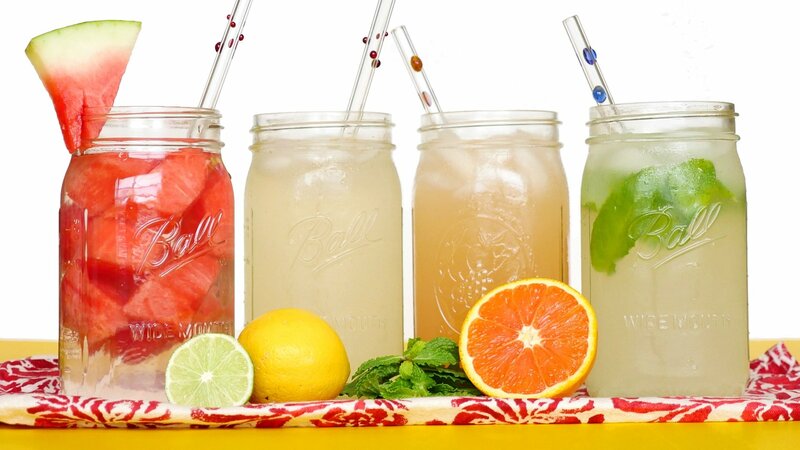 Therefore, to prevent its use, you should seek to avoid contact with substances that activate your allergic reaction. Each case is a case, with the most common allergens being the hairs of cats and dogs, dust, pollen grains, and even intense perfumes. 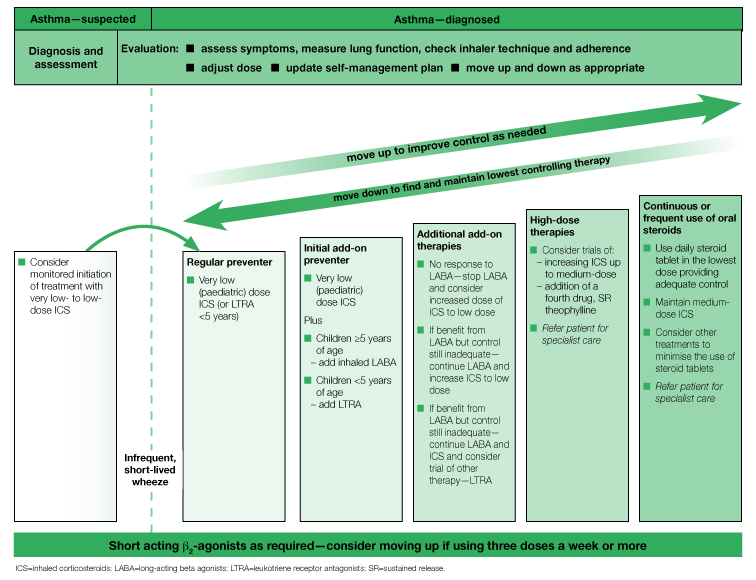 In the treatment of asthma in pregnancy there is however something that can be done differently, such as performing a spirometry exam in each trimester of gestation. This exam aims to analyze the respiratory capacity of the pregnant woman, being only requested when the obstetrician doctor thinks it necessary. If you are pregnant and have no history of asthma but have shortness of breath, this does not mean that you have developed an asthma attack. Shortness of breath in pregnancy is common in late gestation, and is usually associated with the smaller space available for the lung to expand, thereby bringing less air into the inspiration.